An Irish Town Planner: revor Sargent addresses Terminal 2 oral hearing. 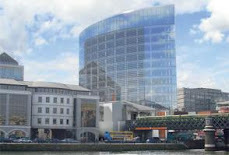 Green Party Leader, Trevor Sargent, made an oral observation at the An Bord Pleanála oral hearing into Terminal 2 at the Radisson SAS Hotel (former Great Southern) at Dublin Airport on Friday 20 April 2007. Mr Sargent said that as Leader of the Green Party and a Dáil representative for DublinNorth he was most concerned about the proper development of the area. He wanted to put his observations on the record because some important issues were not been given the consideration they deserved. He feared the airport decision was being made without a full knowledge and appreciation of the all the issues. He felt, for example, that the Strategic Environmental Assessment that had been made of the development plans of Dublin Airport had not adequately addressed the issue of climate change, which was now an undeniable fact. 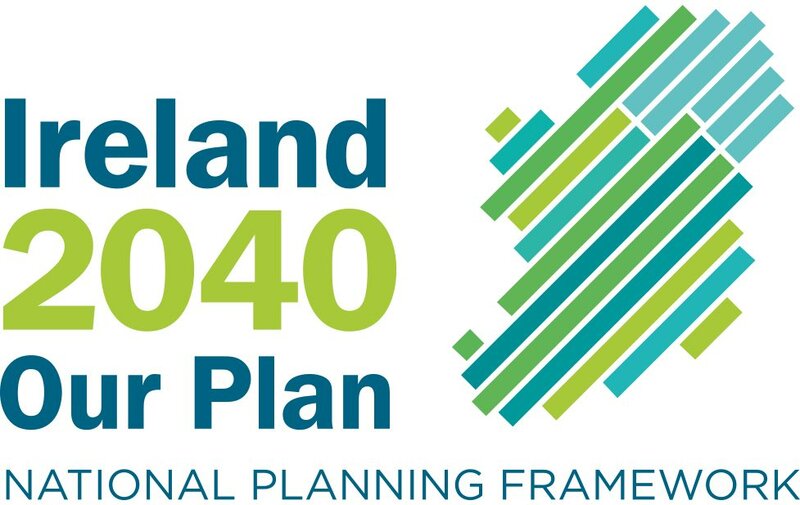 "The best way that plan could contribute to reducing climate change would be to put a hold on the development of Dublin Airport. If there is an optimum size for Dublin Airport, what is it? As far as the people of St Margaret's and Portmarnock are concerned, we are already near that optimum," he said. According to Mr Sargent, it was important for the country to meet its future needs to be carbon neutral. We had international responsibilities in that regard. This was no longer just a matter of the Kyoto protocol where aviation had managed to stay beneath the radar, but of the upcoming post-Kyoto agreement. This agreement will be more rigorous as far as aviation is concerned. He pointed out that: "we have only ten years in which to act to prevent the earth's temperature rising by 2 degrees Centigrade above pre-industrial levels." He said that no proper consideration was being given to unbalanced regional development. He noted that the proper development of Fingal should take account of the state of underdevelopment of the Western Seaboard as compared to the Eastern Seaboard. This should be done before proceeding with the further development of the Dublin area in a laissez-faire manner and exacerbating its many problems, including congestion and pollution. terms of 'Value for Money', it is not just an issue of government funds but of land and other resources that are in the custodianship of Dublin Airport. It should not be assumed that the land involved is a given, and is therefore free. Obviously we know that would not be so, if it were sold, given the price of land in the area." Contacted later Mr Sargent said he believed that, on the evidence, the planned expansion of Dublin Airport was socially, economically and environmentally unsustainable. He also agreed with Professor Stern that climate change was the greatest market failure the world had seen, and that unless the costs of climate change were included in our assessment of development projects, this market failure would persist to the detriment of the humanity.